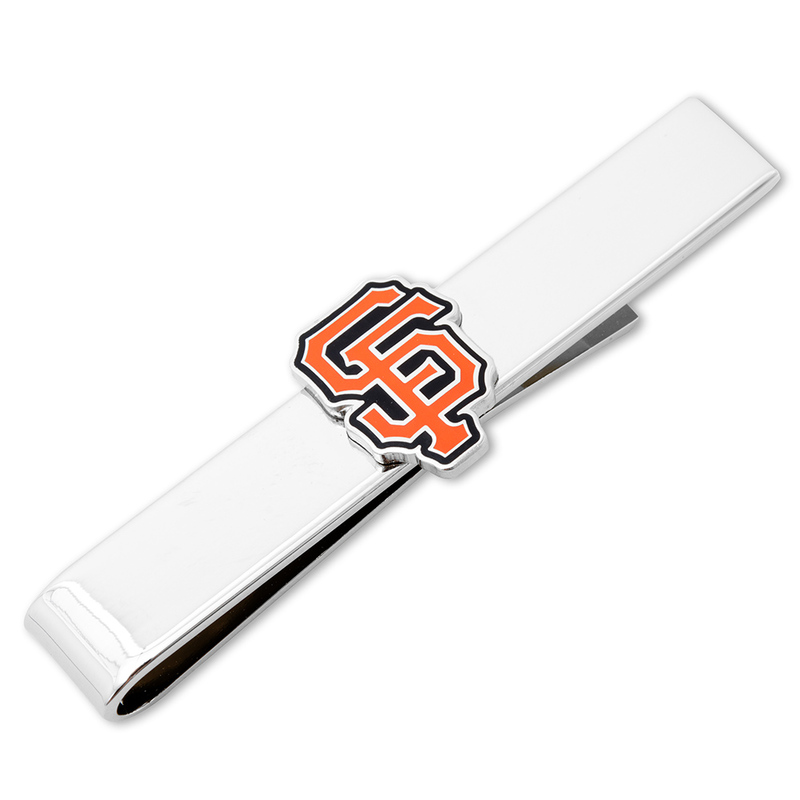 Sport your ties in style by adding the San Francisco Giants Tie Bar. A shiny, rhodium plated sliding tie bar makes it easy to declare your Giants allegiance front and center. 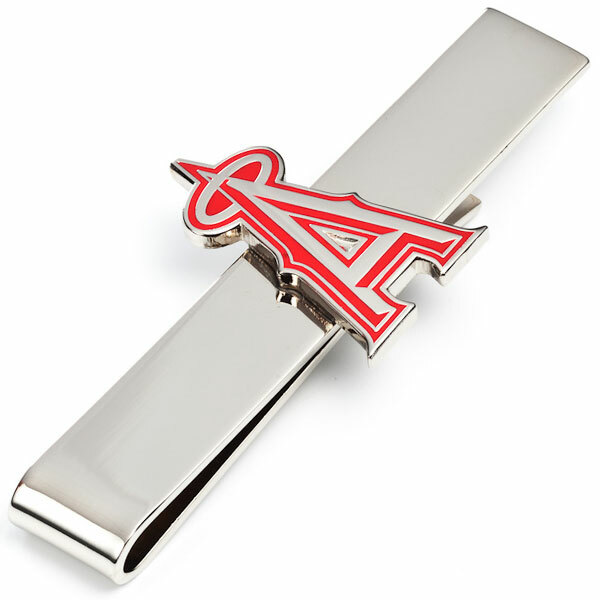 Officially licensed MLB tie bar.